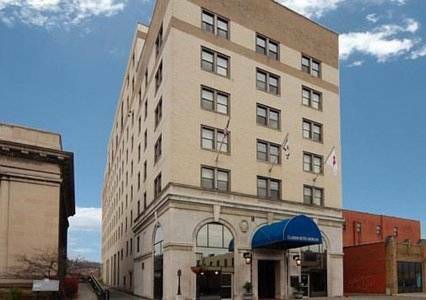 When the weather is fine it's an excellent idea to go out and discover all the perfect activities near Hampton Inn - Suites Morgantown - University Town Centre. 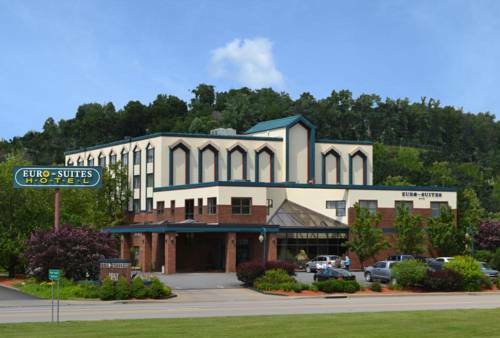 Mount Morris Campground is a perfect local campground, and if by chance you wanna get out on the water, Sunset Beach Marina is in the neighborhood. 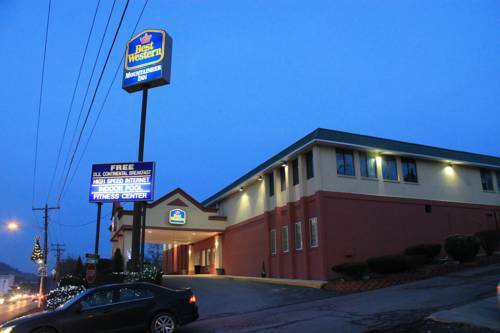 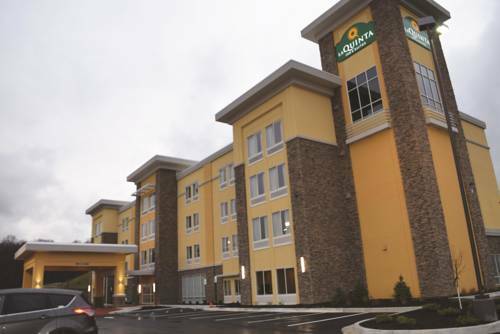 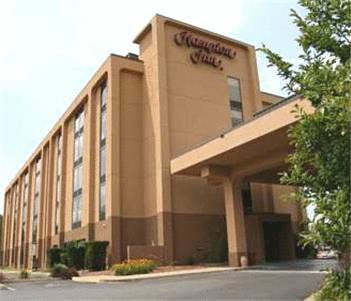 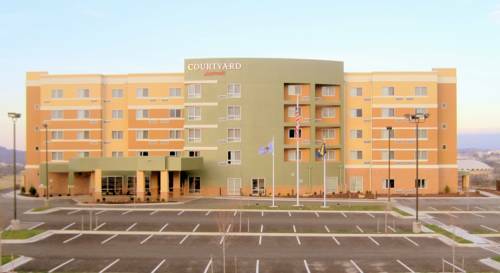 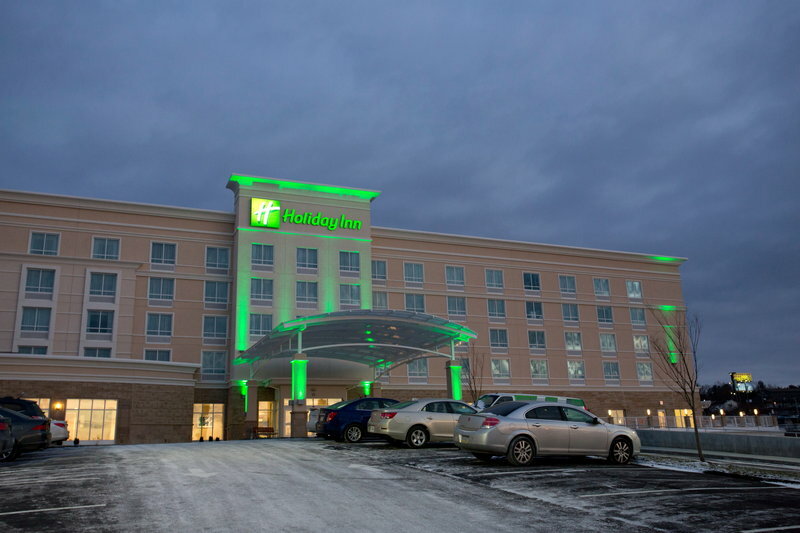 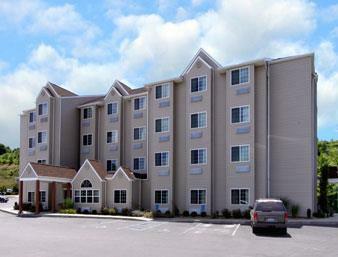 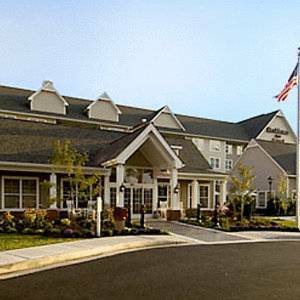 These are some other hotels near Hampton Inn - Suites Morgantown - University Town Centre, Morgantown. 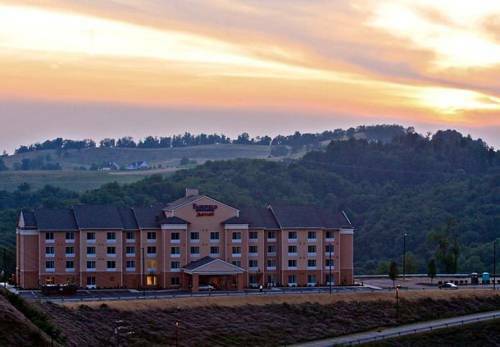 These outdoors activities are available near Hampton Inn - Suites Morgantown - University Town Centre.